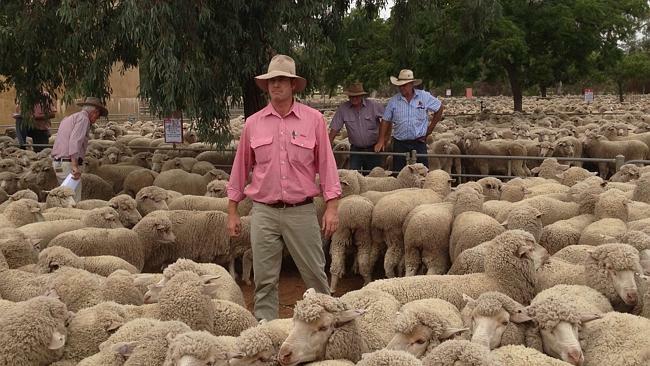 THE best ewes and wethers made almost the same price at the Urana sheep sale today. The top ewes were a line of 2012-drop Dohne ewes, sold as part of a flock dispersal. But meat buyers showed their mettle by forcing prices for Merino wethers up to $105.50. The small crowd came from a wide distance and sheep were booked to buyers as far south as Tasmania and far north as Gundagai, NSW. A highlight of the sale was the dispersal of the Studley Park Dohne flock, which included the sale’s top price. 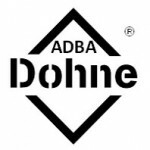 Other Dohne ewes from the dispersal made from $55 for 2007-drop ewes up to $100 for the 2011-drop breeders. The top price ewes went to St Arnaud. Meat buyers were present and active and bought the top price wethers, 2012-drop wether lambs sold by Bimbadeen, Urana. The wethers which were 48kg liveweight, sold to ALC. Away from the top prices, ewes sold from $60-$100 while wethers made $50-$75.